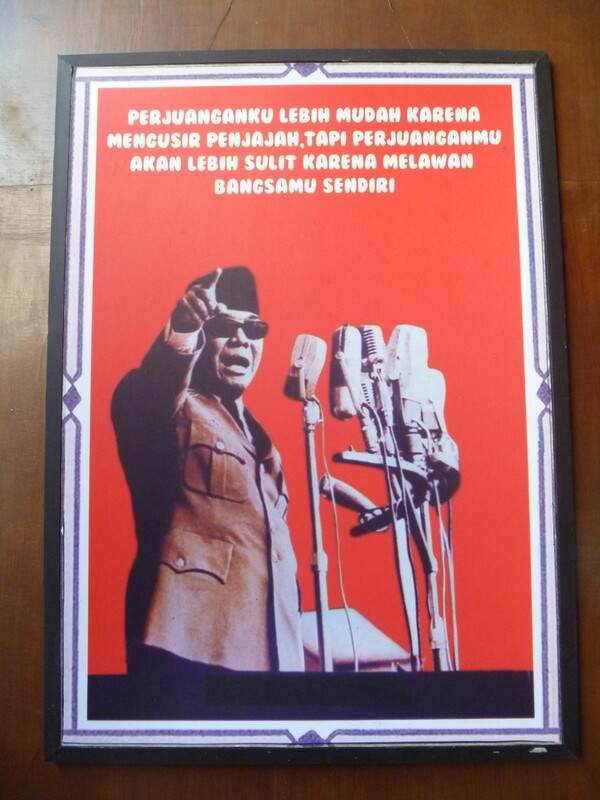 I was recently reminded that Soekarno’s birthday is in June, and then remembered a visit to the former Dutch Landraad courthouse in Bandung. 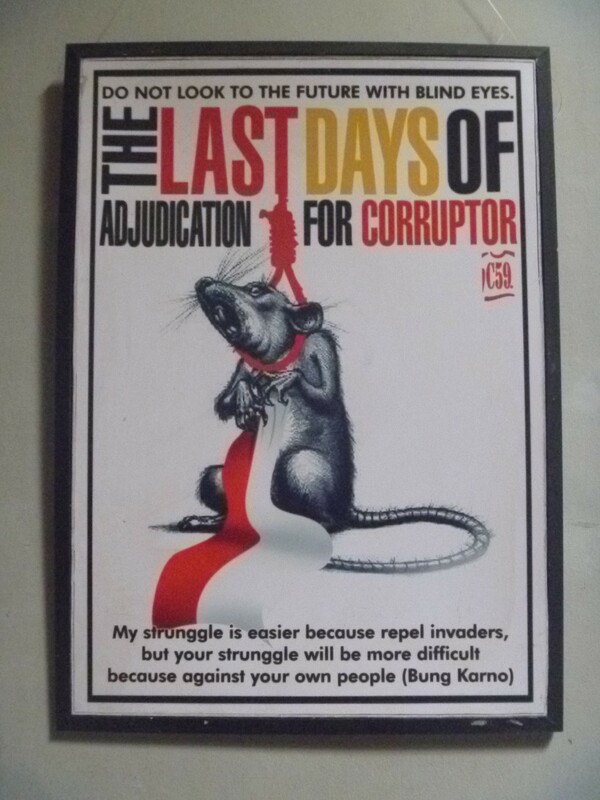 It was here in 1930 that Soekarno gave his famous speech against colonialism, ‘Indonesia Menggugat’ or ‘Indonesia Accuses’ in the Dutch courtroom, before being sentenced to four years in prison. 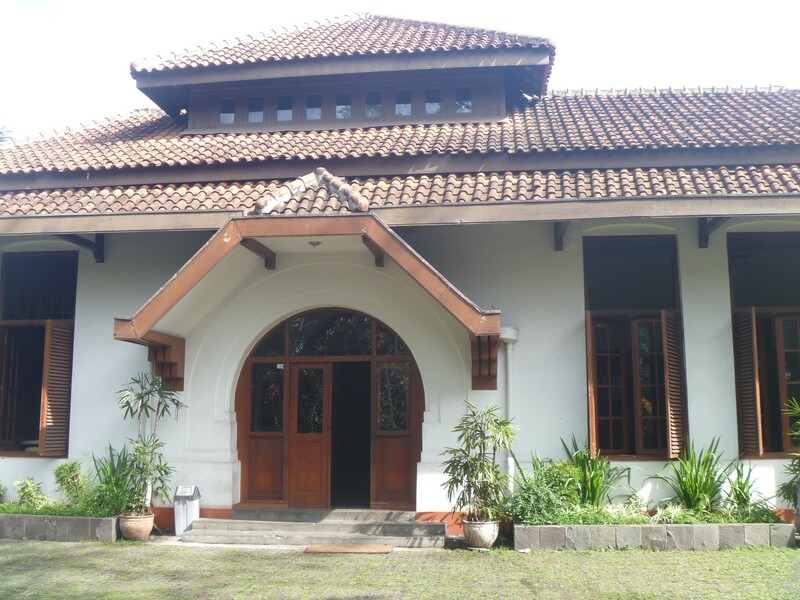 The building has since been restored as a museum dedicated to the memory of Soekarno and the three other leaders who were sentenced with him. 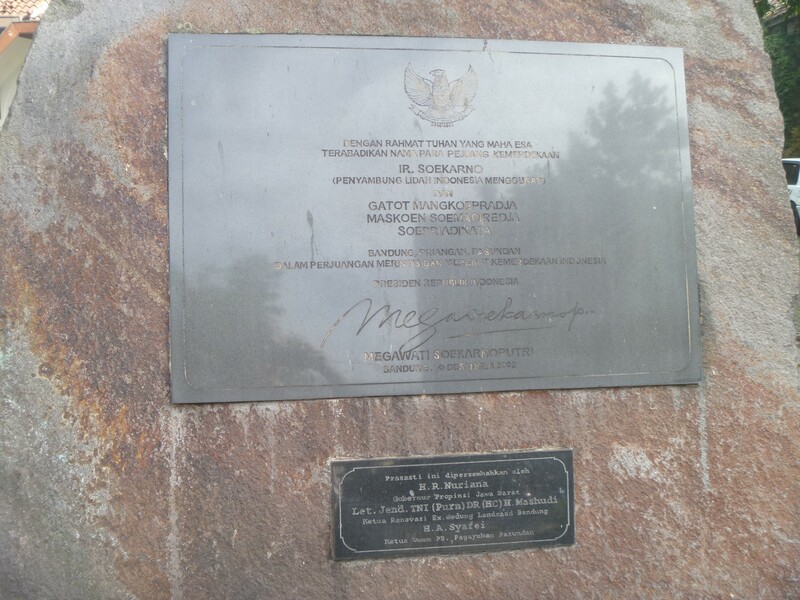 In a beautiful touch of irony the restored building was officially opened by his daughter President Megawati Soekarno in 2002. 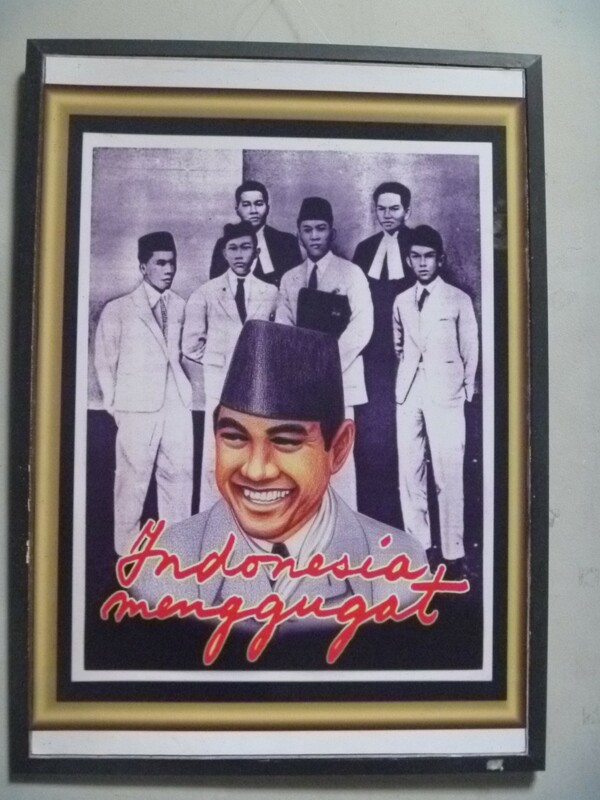 I was even more struck by another poster on display quoting the same words by Soekarno. This entry was posted in Uncategorized and tagged Indonesia accuses, Indonesia menggugat, landraad, megawati soekarno, soekarno. Bookmark the permalink.